The best-selling novelist exposes the inner workings of the nuclear submarine, the core of America's nuclear arsenal, using previously unrevealed diagrams and photographs along with formerly top-secret information. 500,000 first printing. $200,000 ad/promo. 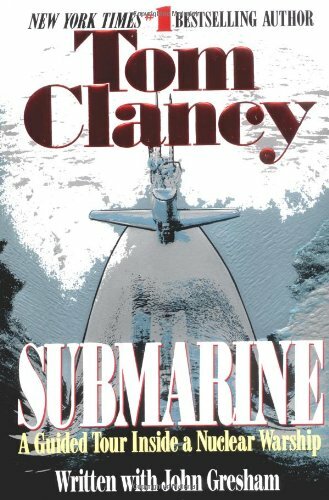 PLUS: Tom Clancy's controversial views on submariner tactics and training methods. Tom Clancy was the author of eighteen #1 New York Times-bestselling novels. His first effort, The Hunt for Red October, sold briskly as a result of rave reviews, then catapulted onto the bestseller list after President Ronald Reagan pronounced it the perfect yarn. Clancy was the undisputed master at blending exceptional realism and authenticity, intricate plotting, and razor-sharp suspense. He died in October 2013.